View More In Wheel Studs. 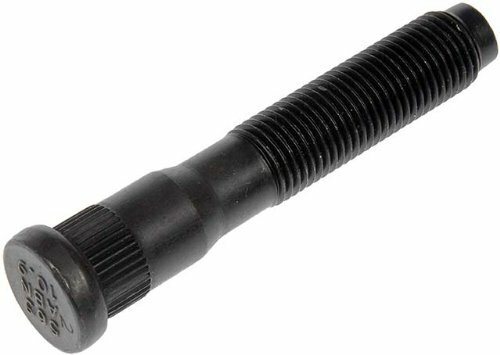 Motormite Dorman 610-565 WHEEL BOLT M14-1. Quantity Pack is 10 per Box.